China. The most populated country on the planet. With around 1.4 billion people, or 20% of the world’s population, you would think there are no secrets left regarding China’s rich heritage and culture. But I’ve got news for you. This vast country has a unique cultural identity with some incredible quirks. 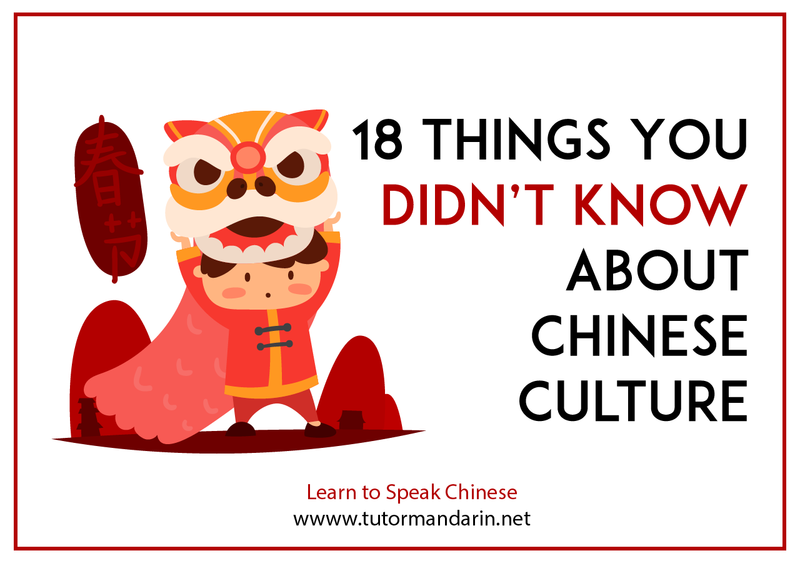 Read on to find out some of the lesser known facts about China, its people, the language and their traditions. Many Chinese homes are small, especially in the cities, so people tend to congregate in public areas to socialize. The Chinese also place a great emphasis on health and exercise. When walking around the cities in the evening it is very common to see groups of people, mostly women, performing dance routines to music. This is low cost way for people to socialize and stay fit. For many, it is far more fun than walking or running and provides invaluable social benefits that come from exercising as part of a group. Although 20 million trees are chopped down each year to make chopsticks, they are still the preferred culinary tool in China. Just like learning table manners in western society, there are several do’s and don’t’s surrounding the use of chopsticks. 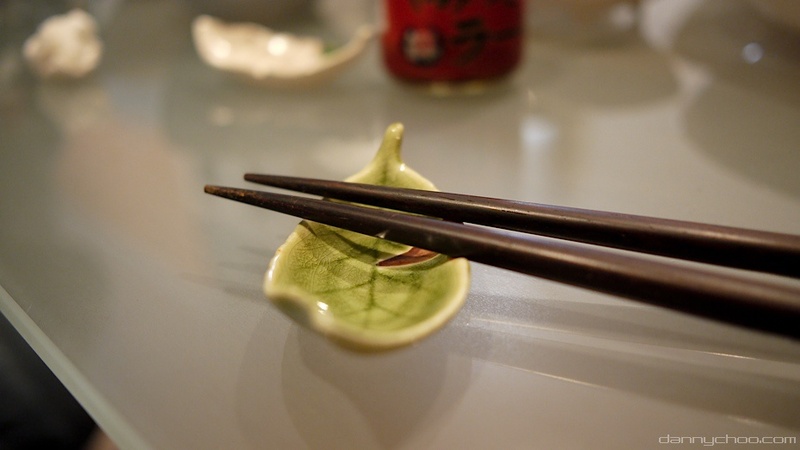 For example, always use your chopsticks to remove unwanted food from your mouth (such as a bone), never use your hands. You also shouldn’t chew on, or play with, your chopsticks. Digging through your meal to find that tasty bit of meat is also unacceptable and considered poor etiquette. So next time you pick up a pair of chopsticks, consider these points and you won’t be considered rude or ungrateful. Rather than using an alphabet, the Chinese language is comprised of over 20,000 distinct characters. 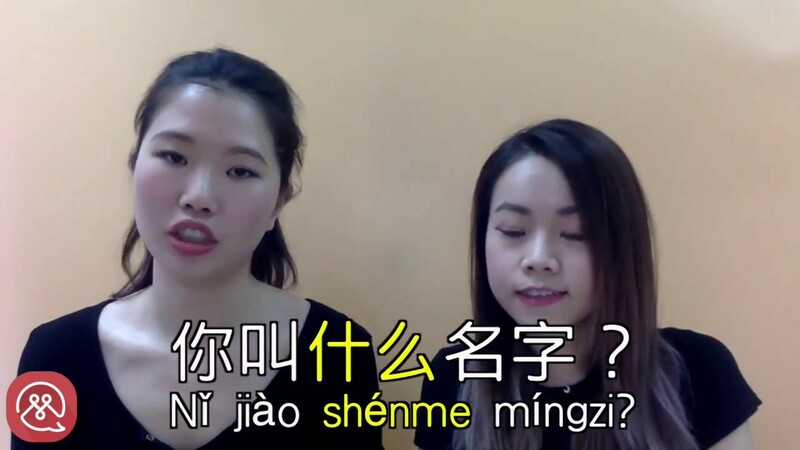 This may put off even the most talented of language learners, but the characters can be transcribed into Roman characters, called pinyin, to make learning the language easier. Equally, you can manage to learn enough Chinese to get by if you memorize around 2,500 characters. This may still seem a lot, but it is far less than 20,000! In the modern world with access to many resources online, learning Chinese can be done using an online tutor or any one of a number of internet-based teaching resources. Once you get going, the language isn’t as difficult as it first seems. 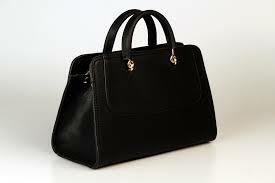 This is more of an observation, but many young Chinese men will carry their girlfriend’s handbag or purse. Occasionally, it may be their own. Perhaps it is a way to show their gentlemanly traits, or it is part of a fashion statement. Either way, don’t be alarmed if you see many men with a designer bag draped over their arm. Even if a gift is very much wanted, it is customary to refuse the gift at least once. The person giving the gift must insist that the receiver takes the gift. It is also important to note that gifts aren’t usually opened in front of the gift giver, they are put away and opened later in private. The Chinese are a fairly formal bunch, when introducing themselves they say their surname then their first name. You will often find that names are also published in this format. 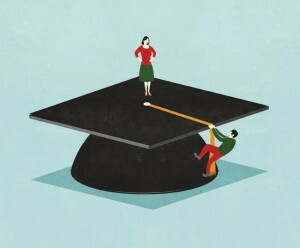 The Chinese are notorious for having a highly intensive educational system. In fact, formal schooling usually begins around the age of two and is compulsory for at least nine years. This hasn’t always been the case. Before the Communist party took over in 1949, 80% of China’s population was illiterate and enrollment at elementary school was less than 20%. More recent figures show that China’s youth have 99% literacy rate and a 99% elementary school enrollment rate, a vast improvement over the past 60 years. It may be upsetting for some to hear that the fortune cookie is not traditionally Chinese. In fact, the tasty cookies that ate broken to reveal your future were actually invented in San Francisco. If this is your favorite part if your Chinese meal, you’d better stick to the westernized take away version. When describing yourself to others you probably point to your chest. Because you might do this without even realizing it, it may seem odd that the Chinese will indicate themselves by pointing to their nose. 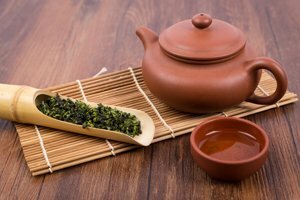 Tea is a very common beverage in China, in fact it was invented there. The way you drink your tea can show your social status. Welcoming visitors into your home is usually done with a pot of tea. Concluding business transactions is also usually done with a tea ceremony. It may seem strange that a country as large as China only has one timezone. This causes problems for airports, schools and train stations who need to operate on strange schedules. In some places the sun doesn’t rise until 10am, or later, and people eat dinner at midnight! 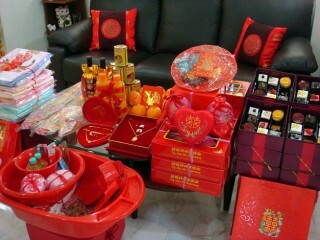 You are probably more than aware that at Chinese celebrations red is the chosen color for decorations and clothing. This isn’t because they simply like the color or that it matches the décor, rather because in Chinese culture the color red symbolizes happiness. Like most international food cultures, what you find in the originating country is quite different to the westernized version many are used to. 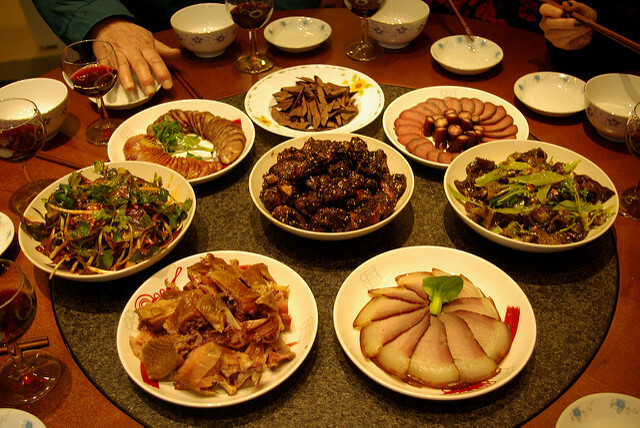 Chinese food in China is comprised of a unique blend of herbs and spices, and are filled with many fruits and vegetables that you may never have heard of. They also eat just about anything that moves. Tourists are often shocked to see dishes containing dog, scorpions, insects, snakes, rats, pig’s ears and boiled blood! During the first half of the twentieth century, Shanghai was the only port in the world open to accepting Jews fleeing the holocaust who didn’t have an entry visa. A strong Jewish population remains in the city. The bicycle was introduced to China around 1891 by two American travelers that were in the country. It is now the major form of transportation for millions of Chinese, probably due to the fact that gaining a car license and the right to own a vehicle is incredibly difficult. Surprisingly, the big cities are easy to ride around by bicycle thanks to the vast number of bicycle lanes and bicycle docking stations. In addition, now China has become the world’s leading bicycle manufacturer. The fact that China introduced a one-child policy in 1979 is of no secret. Its aim was to curb population growth. What may come as a surprise is the serious backlash whereby the country now has around 32 million more boys than girls. This is probably due to the traditional preference for a male child, resulting in the termination of female fetuses. This has led to the concern that many men will not be able to find wives, causing a gender and power imbalance and change. The one-child policy was abolished in 2016. China is a huge country, significantly larger than the USA. 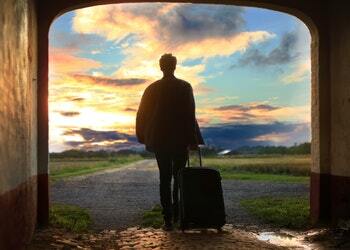 Traveling between cities has the potential to be a long and arduous journey. Not so with China’s incredibly speedy rail network. Most intercity trains travel at an average speed between 125 and 185 miles per hour, or 200-300 kilometers per hour. The train that takes you between Shanghai city and the airport can reach up to speeds of 400k/h (around 250m/h)! 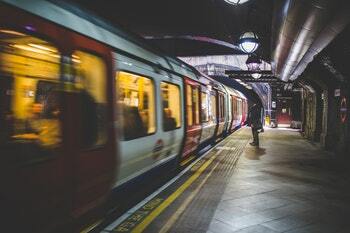 It is the world first magnetically levitated train and makes quick work of the 18 mile journey, at a rate that is much cheaper than a taxi! It’s something that are countries are envious of. If you are planning a trip to China, you are not alone. With all of the sites and history, is it any surprise how popular it is? In 2010 it was the third most popular destination in the world and is expected to reach number one by 2018. The culture, food, and historical sights may contribute to the fascination surrounding the country and ignite people curiosity to visit this beautiful and captivating country. So, there you have it – a few of the incredible and fascinating facts about China to consider and discover for yourself. It is a beautiful country, with beautiful people and if it wasn’t already on your travel bucket list, then it now will be or should be. 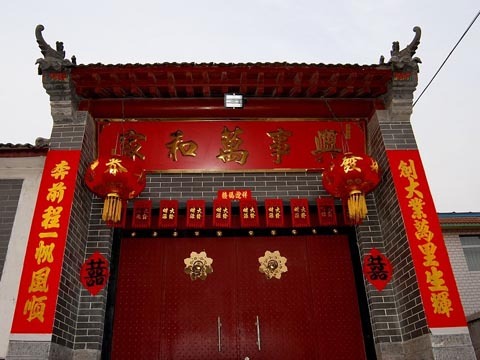 With such diversity in its people, heritage and tradition it is a place filled with wonder and peculiarity that will only be satisfied by immersing yourself in Chinese culture. Know Your Chinese Zodiac Animal – Part 1 Know Your Chinese Zodiac Animal – Part 3 Chinese symbols: The most common Chinese symbols and the true meaning behind them What’s the difference between Chinese and Mandarin? 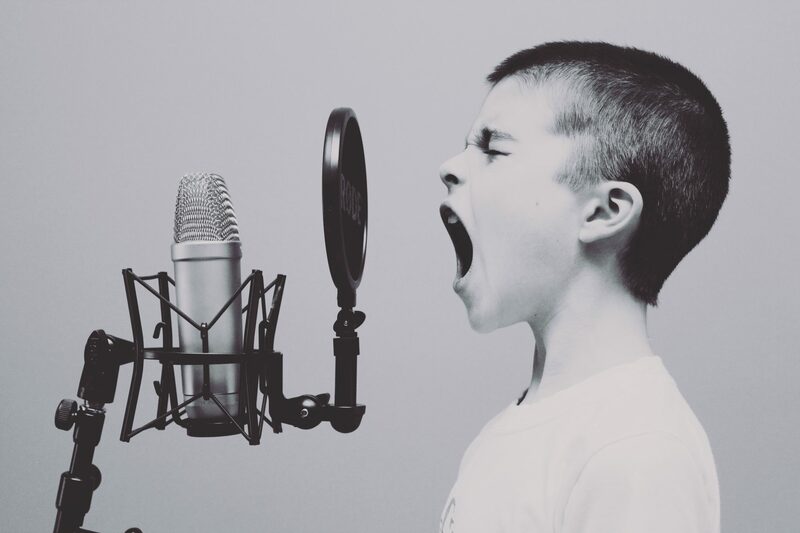 Is Mandarin Chinese？ Is there a difference between Mandarin in China and Taiwanese Mandarin? This entry was posted in Chinese Language Learning, Understanding China, Understanding Chinese Culture and tagged about chinese culture, learn chinse, the things of chinese. Bookmark the permalink.